Here at Children's Corner Nursery School our philosophy is deeply rooted in the belief that children learn through play. 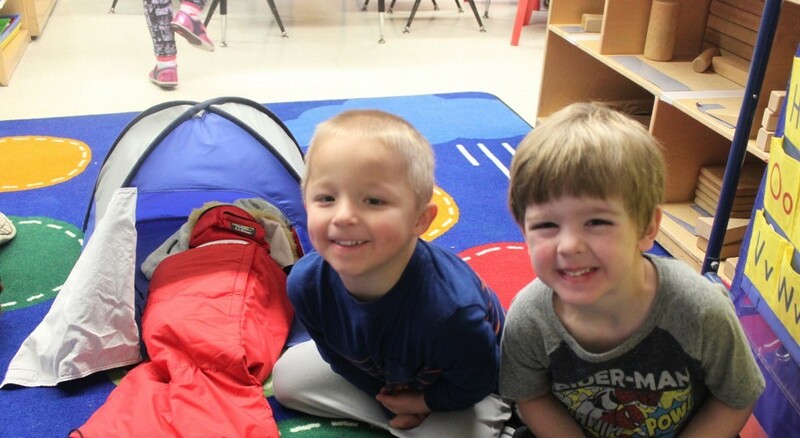 Play is the essential element of a developmentally appropriate, high quality, early education program. Play is not considered a break from the curriculum; play is the best way to implement the curriculum. Our teachers facilitate play through responsive interaction with children based on an understanding of how play contributes to academic and social learning. Teachers use keen observation to assess, and support children's learning and development through play. 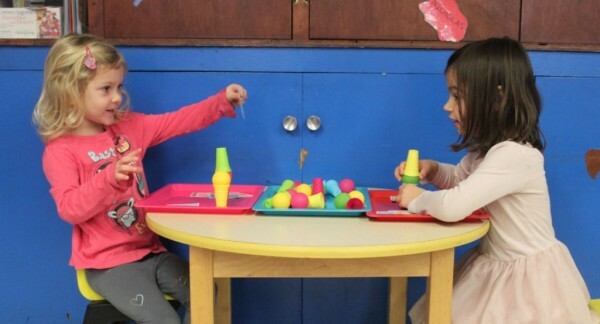 It is through play that the essential foundation of social and academic success begins.